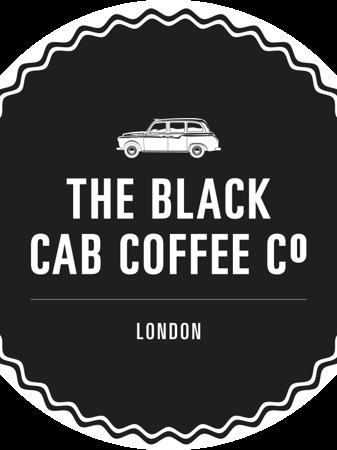 The original and iconic coffee connoisseurs cab representing brands all over London. 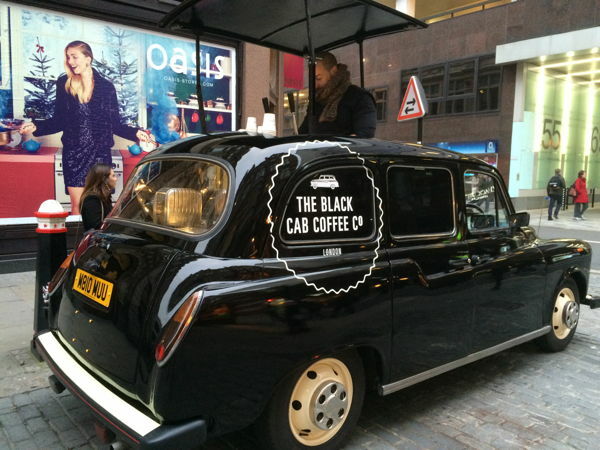 Hire one of our mobile cabs for your event or rent space on our cab for vinyl advertising and brand promotion. 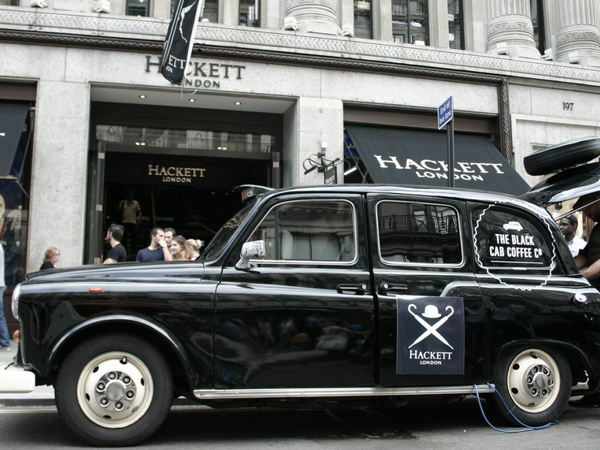 Great for promoting a new product and generating media and consumer attention. 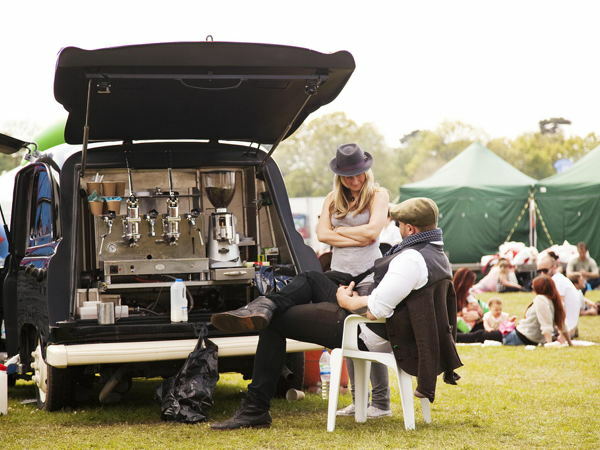 We can accommodate many requests so do get in touch, the rental fee stated includes travel to and from the site, with your very own barista.